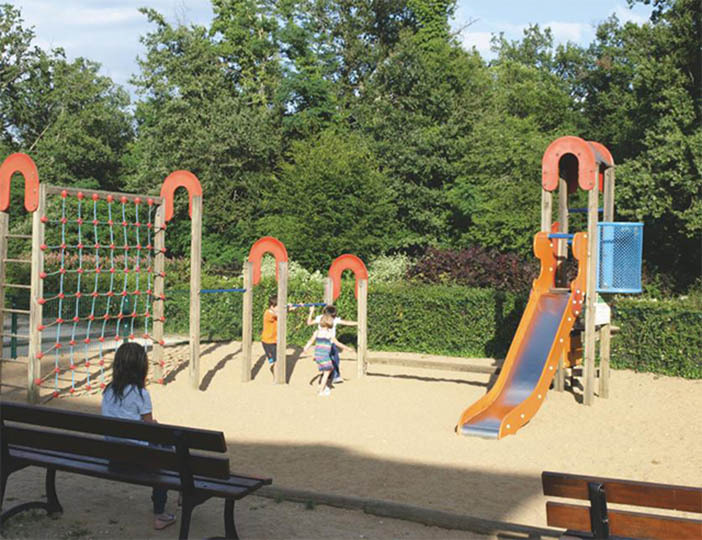 Le Parc de Fierbois is a 'Castel' parc offering all sorts to do in high season from team sports to evening entertainment. 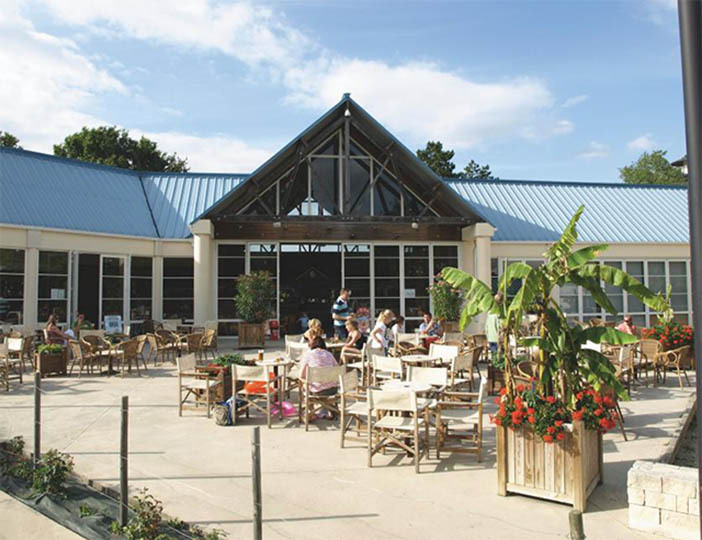 A stage in the large relaxing bar area provides a great setting for themed nights including talent shows and quizzes, whilst the central square is a willing backdrop in the day for a host of activities. Away from the square you will find an impressive modern poolside bar complex to please all the family, with a play pool for small children and slides. 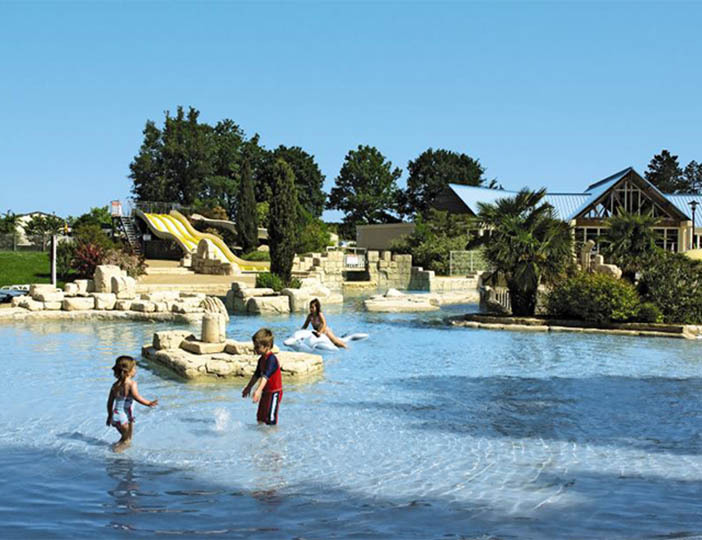 In low season there's still plenty to leisurely fill your day, stroll around the parc's own lake or take advantage of the amazing surrounding area, days out include a wide choice of nearby chateaux and of course the vineyards of Chinon and Vouvray. 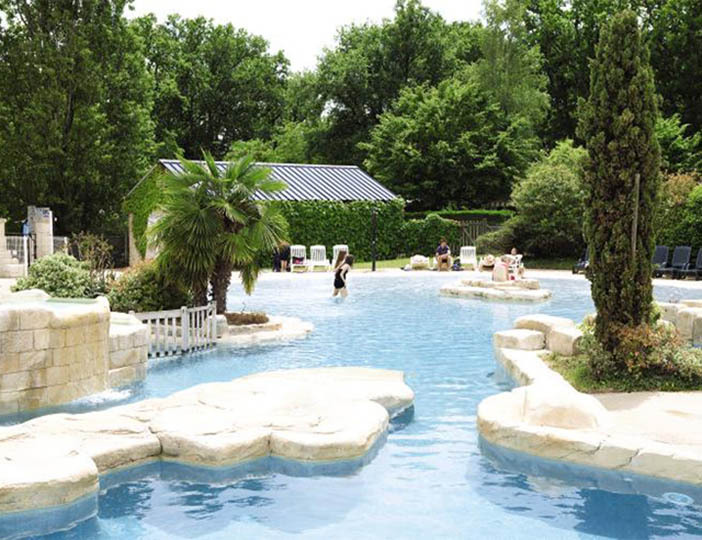 You are also close to the town of Tours, perfect for shopping and sight-seeing. 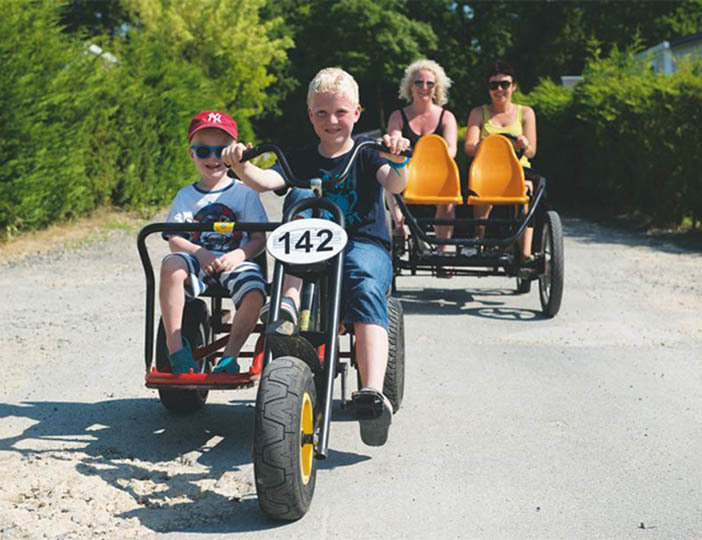 Whether you say caravan or mobile home, you'll find that our 2 or 3 bedroom holiday homes come equipped with everything you need, and a few things you might not expect.